Fall in love in the greatest city in Spain! Barcelona itself is very easy to fall in love with. The first time you visit, it captures your heart and whisks you away to experience delights and wonders that you’ll never forget. So, it’s no surprise that people come back again and again to rekindle their own romances. 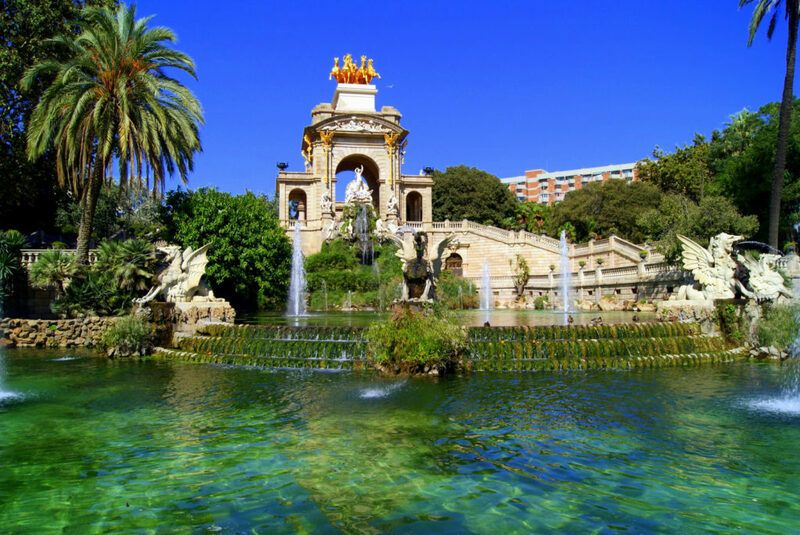 If you want to enjoy some romantic time with your loved one, you can’t pass up the chance to visit Barcelona again. But this time, instead of visiting tourist attractions and battling the crowds, rediscover each other under the lights of the most beautiful city in the world. Here’s how to get the sparks flying again in and around Barcelona. Stay off the beaten track so that the two of you can rediscover what it means to spend time together again. 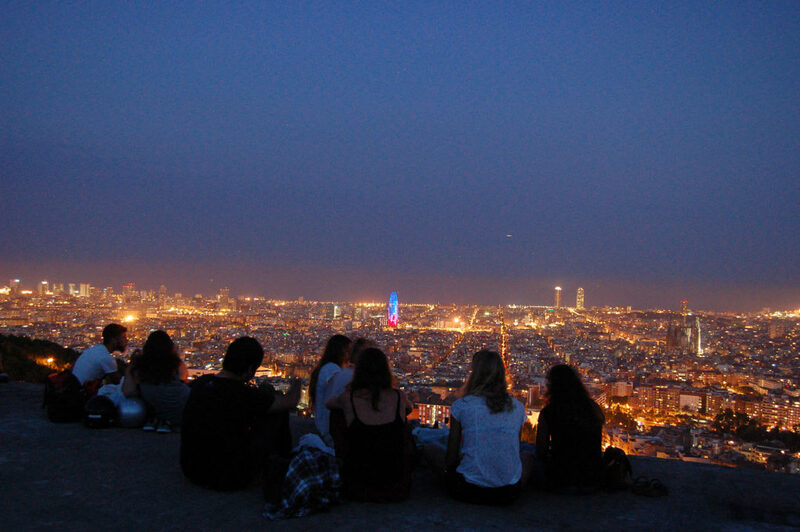 There’s no better location in all of Barcelona than on the hills that overlook the main city. One of the best places to eat is at the quaint Can Marti. It’s a friendly little informal restaurant in the mountains. You can dine while the sun sets and the lights of the city come up all around you. Share a bottle of local wine and sip slowly, taking in the views and the experience. Or better yet, ignore the view and spend time looking into each other’s eyes. In this small, secluded corner of Barcelona, you’ll soon learn why this city does something special to your heart. Nothing kills romance faster than having people around you. Can you imagine coming back to your room after spending a magical evening out on the town to hear your neighbours loudly yelling or watching TV in the hotel room next to you? There goes the evening. Make sure that you get uninterrupted privacy when you come back to stay for the night in your own private villa in Barcelona. You can book a private place that guarantees that you won’t hear neighbours or TVs or loud music. Feel free to take a bottle of Sherry home and sit beside your very own private pool while you talk about your love for one another. Private villas are the ultimate romantic getaway idea. There’s a reason that this place is dubbed the “honeymoon” park. 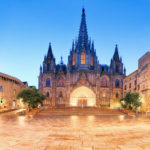 It was originally set up as a utopian community by local artist Gaudi, a city within a city that is free from the hassle and noise of the larger town around it. Parc Guëll is full of art and design to discover. Wander around the buildings hand in hand with your other half, looking at the tiling, the mosaics, the buildings, the installations, or other couples doing the same thing. It’s quiet and secluded; the perfect spot for two people looking to fall in love all over again. You can watch the entire city from its picturesque viewpoints all around the park. The view up here is so good that anti-aircraft guns were installed here to protect the city from aerial attacks. But that time has passed, and now Tura de la Rovira is the perfect location to get a 360-degree view of the entire city. See all the major attractions like the Sagrada Familia and the sea surrounding from one vantage point. And should you be looking for the magical spot to propose to your loved one, this site practically guarantees a ‘yes’. But even if you’ve already gotten to that stage, it’s a good place to spend some time reaffirming your love for each other while you enjoy unspoiled views of the whole surrounding area. There’s something about a classically Spanish square that invokes feelings of love and romance. Gracia Square is one of those magical locations in the city. It’s the perfect spot to indulge in some very unique and classically Barcelonan culture. You might even hear the whispers of a Spanish guitar playing on a street corner. 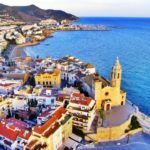 This quiet place is a great location to grab some tapas, the kind of food that makes you want to linger and look at each other. On average, the Spanish people like to prolong their meals compared to other places around the globe. They enjoy spending plenty of time eating, laughing and lingering over good food. So don’t feel pressure like you need to move on from your spot on the square. Stay. Eat. Enjoy. ‘Romantic’ doesn’t have to mean ‘expensive’. You can get some quality time with your loved one without spending a lot of money. 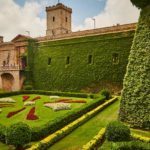 The Ciutadella Park is the perfect example of this, a wallet-friendly destination that packs a lot into a smallish area. Hire a rowboat for the two of you and head out on the water to wonder at the sights around you. Plus, you can enjoy the Park’s many other features such as the lush gardens that fill the park, the zoo, the walking trails, and the many shady spots that are perfect for an afternoon for just the two of you. Pack some cheese, fresh bread, and some sparkling water to enjoy on a spread-out blanket. There’s a castle to wander through, a sports complex to visit, and monuments throughout the area that you can marvel at. 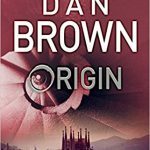 Pick up the pace again and find out how Barcelona’s wonders will turn you two into passionate lovers once again. 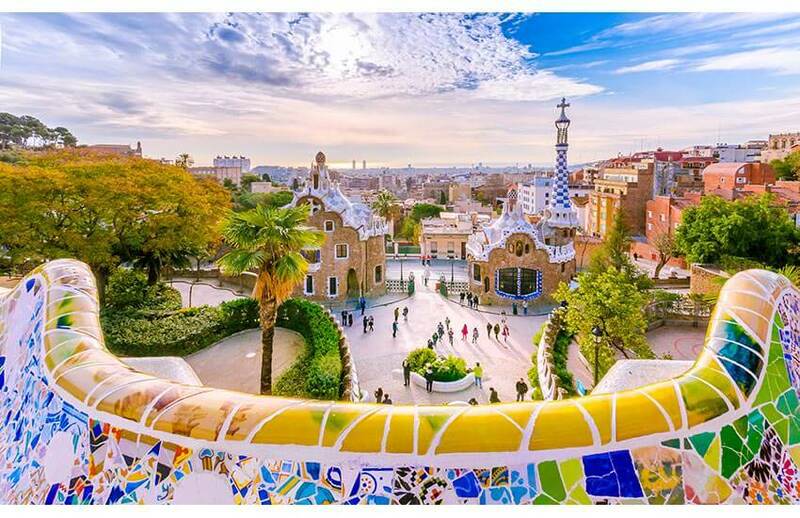 You’ll fall in love with Barcelona, that’s for sure. But Barcelona will cause you to fall in love with each other all over again.